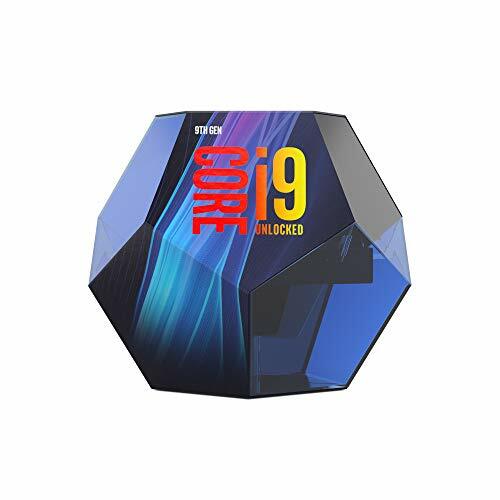 Build for gaming, when i sold my recent 8700k build then want to build something different. I am very disappointed at the minimalist approach to RGB here. I was just kidding. Forgot the smilie. This is great. Gave ya an upvote, but not for the PC, because I too love the Lego Volkswagen minibus! I don't see the RGB where is it? With some more pics I could see this being featured down the line. Ayo, can I get some COLOR. But for real, I love a glass cased build, and this one seems to be a beauteous beast. +1 Good Sir. I love your wallpaper, Dark Souls is one of my favorite games! Lol I also have the Volkswagen T1 camper LEGO. What kit did you use to vertical mount the GPU in this case? it's coolermaster. i wrap it with white foil. Does it fit properly? 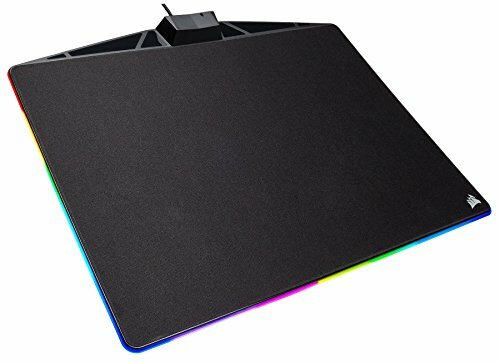 I just got the PC-O11 but I've been hesitant on the CoolerMaster mount. Nice cables....But seriously, please get some custom sleeved cables lol. My bad. Seems as if I cannot read lol. Beautiful build! What do you think about the monitor? Been looking into getting one for a while. Ok. I wish I had enough money for something this sick. A custom RGB backplate from either cablemod or v1tech would really really bring the build home without needing to vertical mount the card. Since you're super rich (guessing), get a 2080 Ti, maybe even 2 for SLI instead of to 2080's. Get 2 2080 Ti's (gaming X trio I guess) and sell the RTX 2080 you have right now to put to the 2 2080 Ti's. Nice build. Btw RGB colors are very balanced and soft. Like them. Why a freesync monitor with your 2080? BRUH. EVEN YOUR MONITOR HAS MULTIPLE COLORS. HOW DID YOU GET THAT FROM SANTA?????? No reason to SLI, and no reason to change RAM. You already spent 4k+. This should last you years to come. 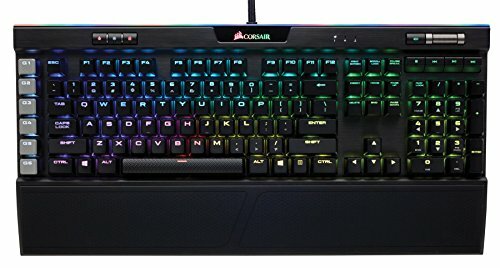 K95 rgb plat mx speed in use ? any advice for change? what i meant is u could have saved on the keyboard and fit a 2080ti into ur budget. 2080ti would still be a better idea than sli 2080s anyway. mmm das gucci I need. how did you light up those Lego models? RAM and PSU are not Corsair, I'm disappointed. Nice work. PM me if you would like to order some custom sleeved wires! The ultimate 4,000 night light. 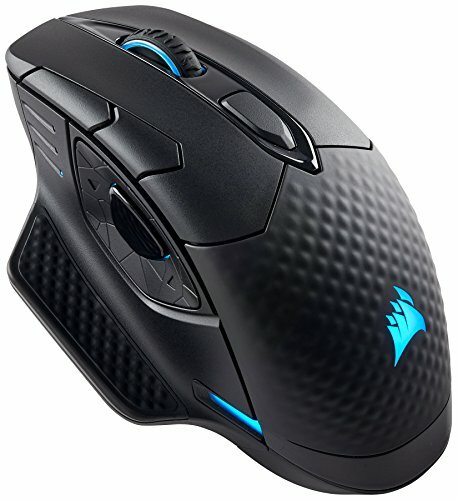 Nice .. What happen or whats wrong with the G.Skill or want the Corsair just for control the RGB on 1 app ? for one app to control everything exactly. What is too much RGB? i can run minecraft at 50-60 fps if i use optifine and intel's suggested settings with my Celeron N3350 and Intel HD 500. Very cool. Can you describe direction of airflow for each set of fans? Hey i just purchased LLs as well and was planning to build in the same case. Is this the problem that all people with side fan mounts will face? have to stupidly sacrifice between aesthetics AND airflow direction. Damn you corsair!? How much of a diff in temps is there when doing side exhaust instead of intake as it should be? What were your temps for the CPU and GPU like under load when you had just the one vertical GPU? Hi, Can you help me by answering the questions? Do you hear the cpu coin whine when you have your ear close to the back or the front of the cpu when it run? When you plug in your speaker or headphone, do you hear that coin whine on your speaker? What is your graphic card? I am having that problem. The coin whine is not loud and unnoticeable if you are not in a quite room, but when you plug in the speaker, it is so loud. sometime i hear a bit little coil whine but i can't still make decision where is the sound came from, mobo vrm, gpu or cpu but another part psu? Looks great! I'm about to do a similar build with the 2080 Ti X Trio in the O11-D. I have some rather stiff modmesh cablemod cables for the GPU and I'm worried about clearance due to the cables pushing up against the glass or not being able to even attach the glass side panel. How much room is there between the power inputs on the GPU and the glass? strimer cables pushes window outside because they attached above normal sleveed cables. the sleeved cables doesnt matter. Is that the only storage you have? Its too low! there are few ext. hdd i have but they didn't listed :) 1tb is enough for me as internal storage. I'll die from a seizure looking at it. use two hubs, and they connect through commander pro's led channels. same with node controller. Hey, how did u get the lighting synced for your mobo and gpu? 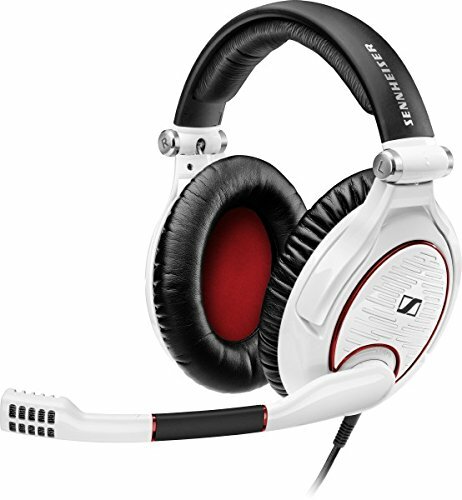 I have the same ones and don’t know where I can mess with their rgb. Everything I have tried says, “platform does not support”. Here it is Ladies and gentlemen....the RGB KING!! I'm more impressed by that model car you have there. It's got head lights and tail lights. Very cool. Why is there dual 2080s in one pic but only one in others? Ah, got it. Also, why is the nvlink bridge not installed? edit: nvm I read the description. In my build it says I have incompatibilities with my m.2 ssd taking up my a few of my sata ports. It also says I need another eps power connector. You have any problems like this because I have a very similar build to you. i cant use any sata ports but nvme ssds removes few sata ports for limitations also noticed on user manual, i you need more power for higher clocks second eps will help you. Does the 2080 ti Gaming x trio fit with the same Cooler Master mount? Awesome build. Quick question. Is there enough space on the top to do a push pull configuration? ye,s you can use top rad p/p config. Do you like the 011 dynamic? to be honest not so much. What happened to the MSI monitor? You sold it or...? you went overkill on everything but your mouse and keyboard. Why? That Dark Core also has a bunch of thumb buttons too.